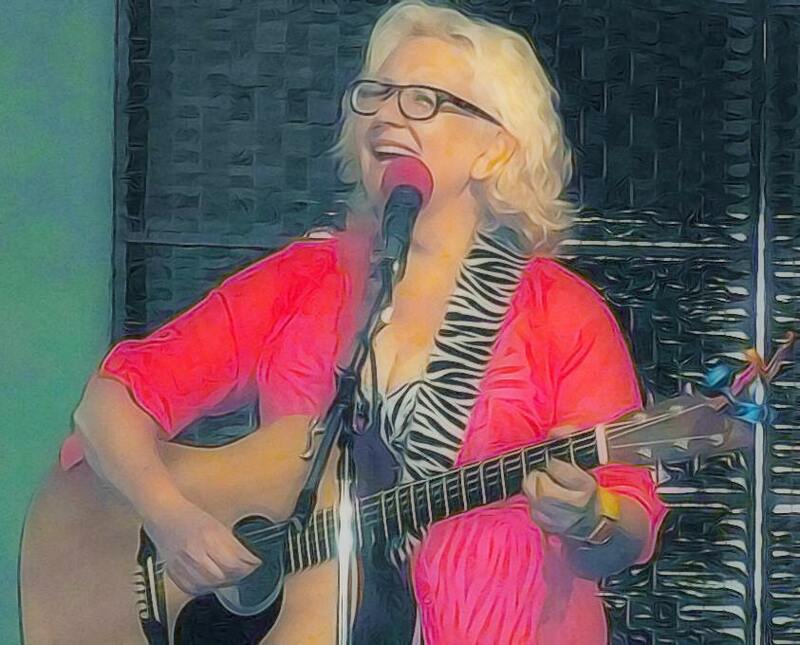 Sharron Katz -singer/songwriter living in Stratford Ontario- with a unique folk/ Jazz vibe. Passionate, haunting, smooth and soulful- Sharron Katz always catches you just a little off guard. Featured on CBC radio, Her music has been likened to Joni Mitchell, Phoebe Snow and Macy Gray. Sharron’s Sultry, sweet vocals evoke deep emotion and her songwriting in alternate tunings are -like the artist-playful and unique, but really just listen for yourself. You’l be hooked!